Do you create Facebook videos to promote your business? 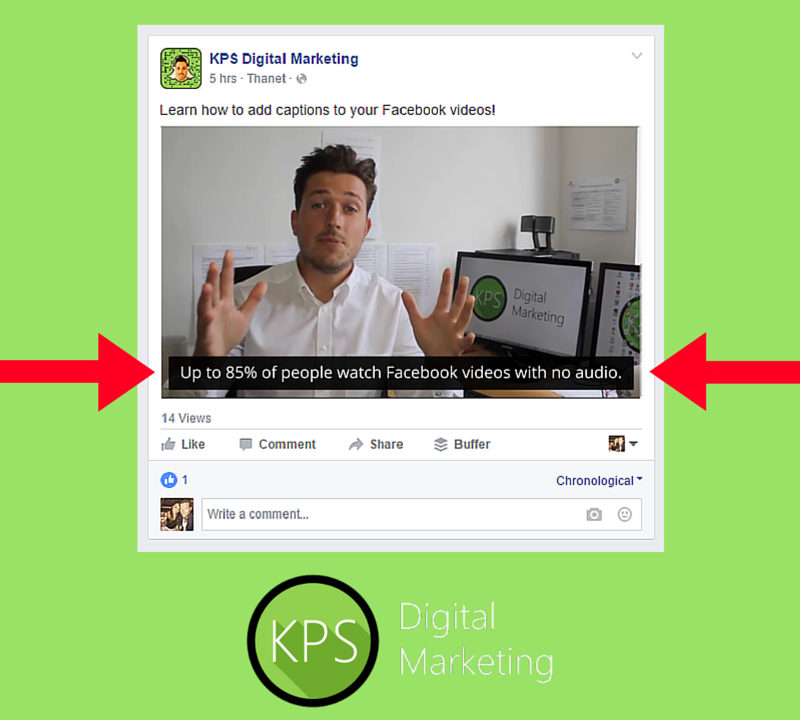 Would you like to dramatically increase your Facebook Video views? As much as 85% of Facebook video views happen with the sound off according to Digiday. This is why adding Facebook Captions to your Facebook videos is so, so important. 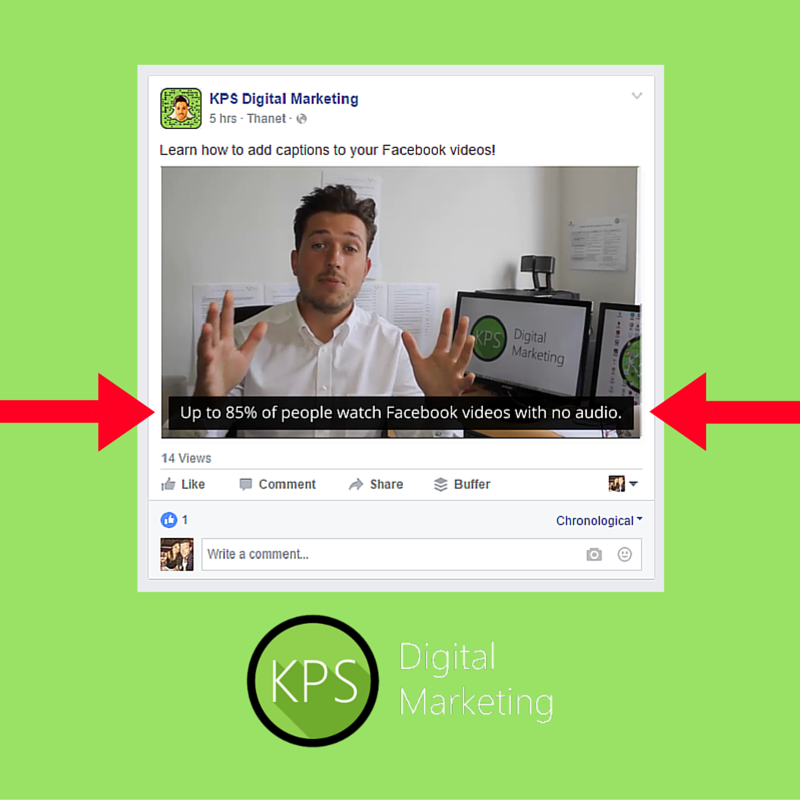 Watch the Facebook Captions Tutorial below to learn how you can add captions to your Facebook Videos. Would you like to achieve your biggest goals? 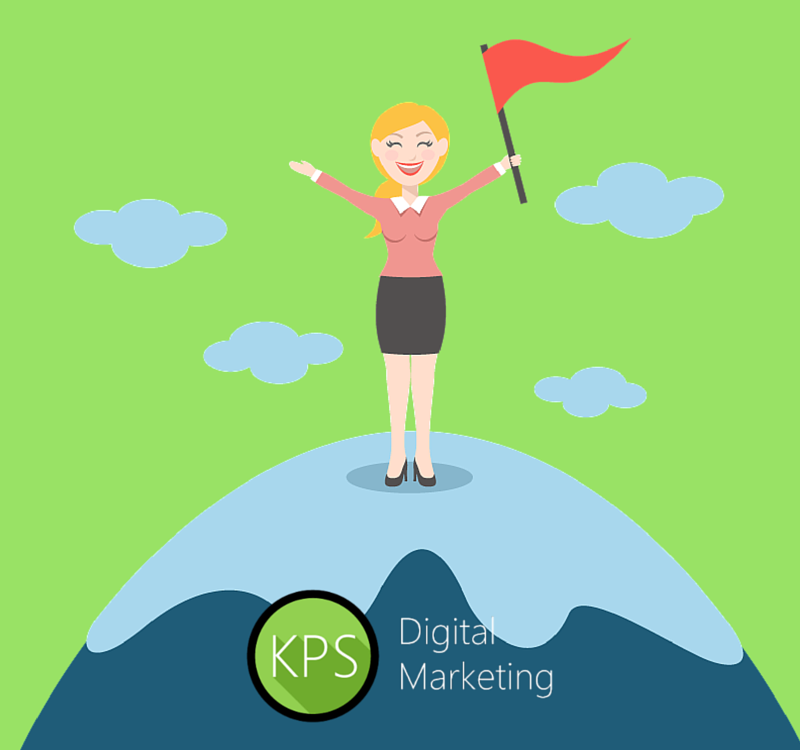 Looking for a step by step strategy to help you achieve them? Who wouldn't right? I've recently completed a goal setting exercise which has changed my life (seriously). It's made me understand exactly what I want to achieve in life and has made me create an Action Plan to help me achieve those goals (with allocated dates, tick boxes for each action & an accountability partner to make sure I stick to the plan). 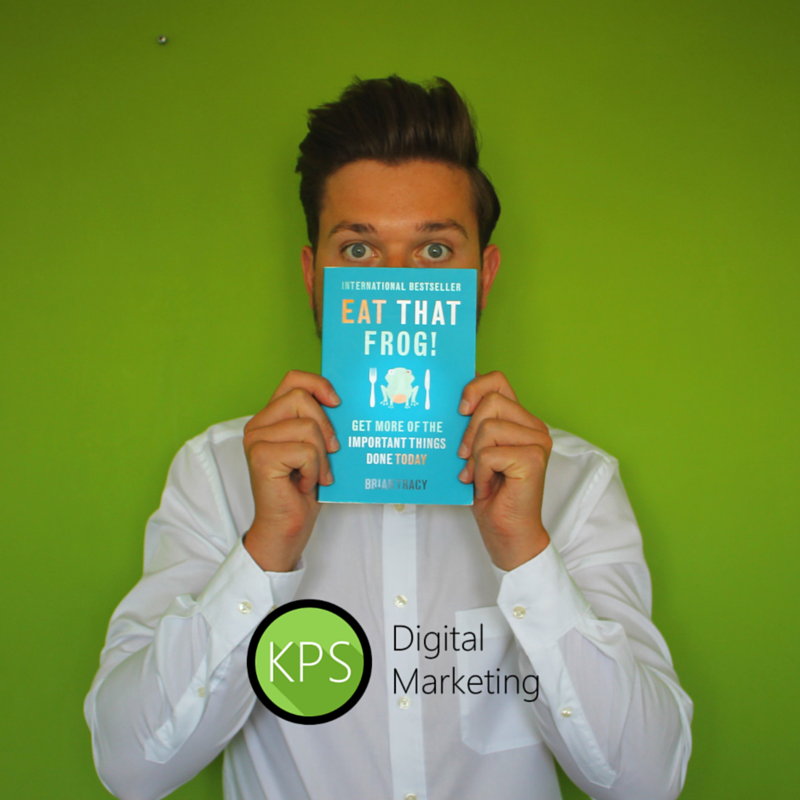 Are you interested in gaining more leads for your business? 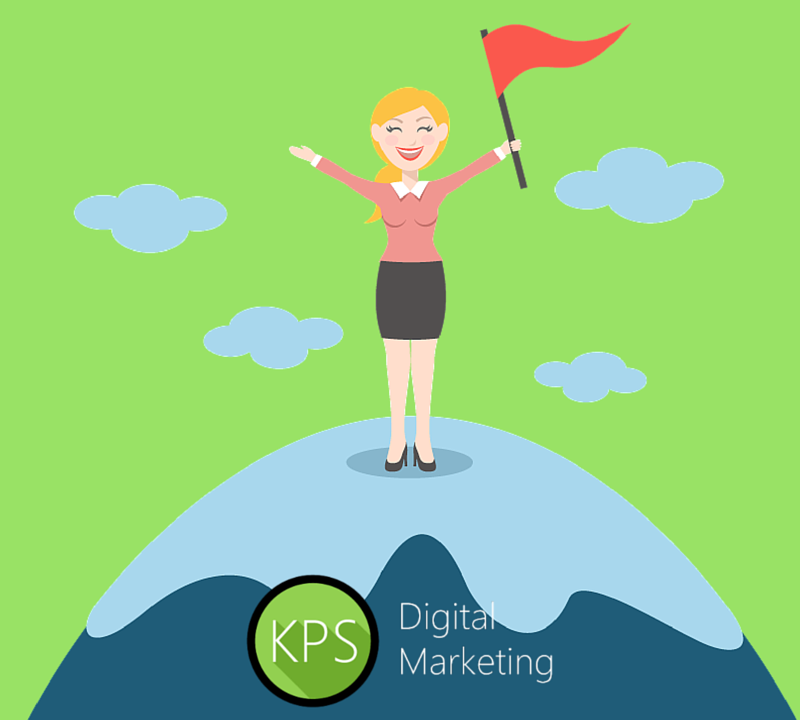 Would you like an easy-to-use tool which will help you capture website visitors contact info & more? 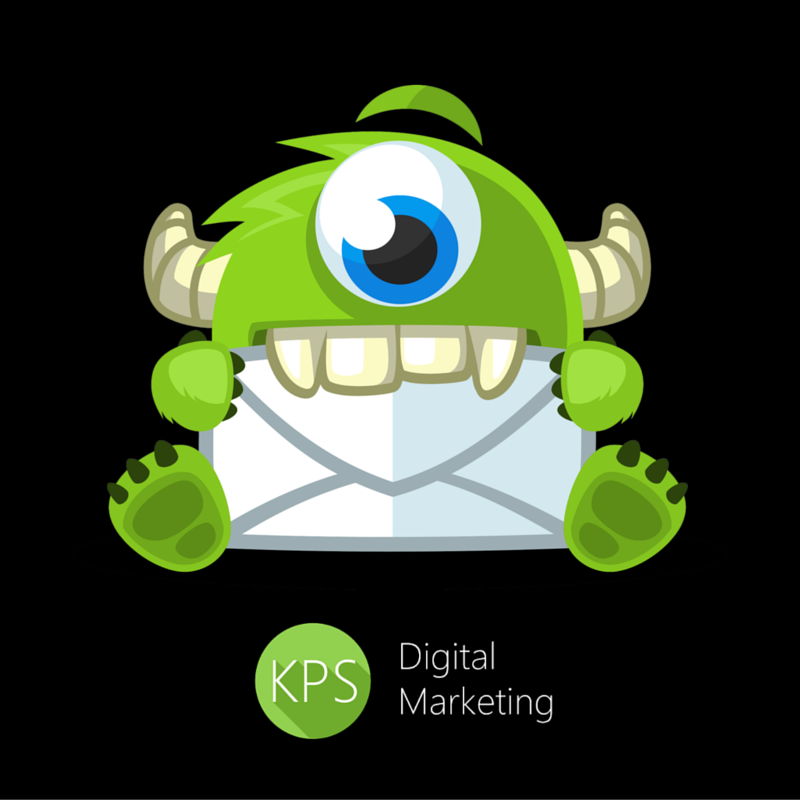 For the past month I’ve been testing out OptinMonster and it has helped me capture 39 new leads, one of which converted into 5 days paid consultancy! Not bad eh? 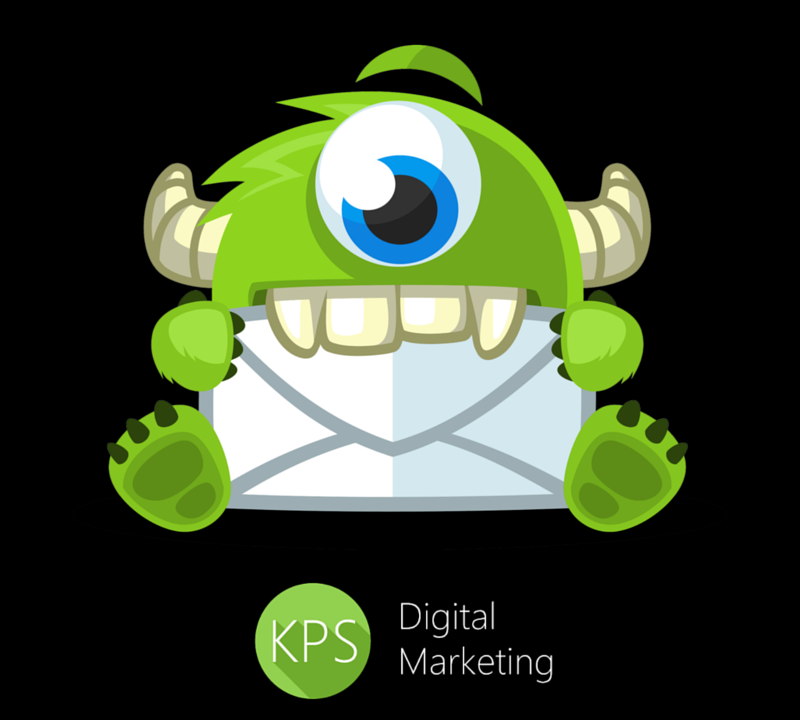 In this short post I’ll explain what OptinMonster is, how you can use it and why I believe it’s the best Lead Generation software in the market. Would you like to learn how to get more of the important things done in your day? 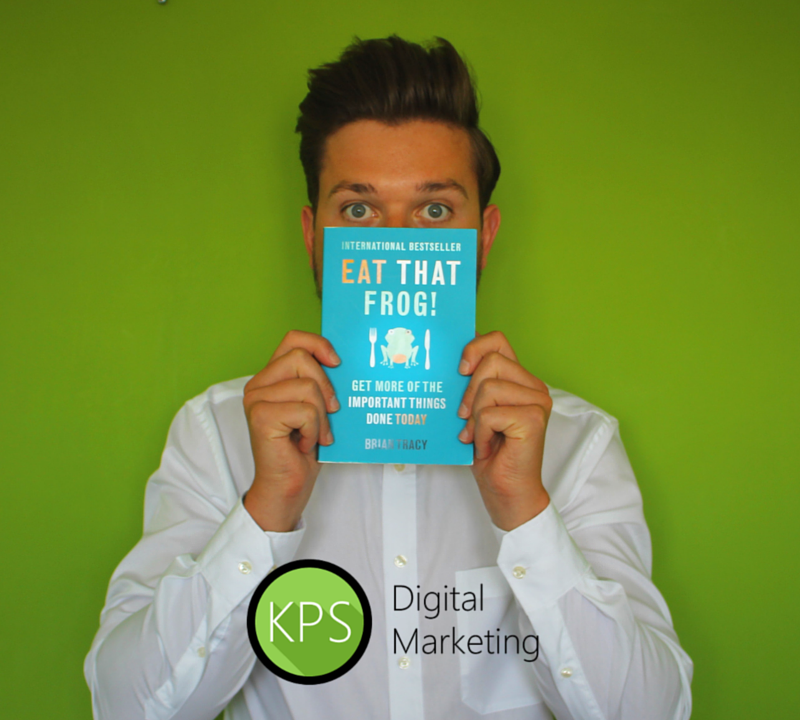 After reading Brian Tracy's international bestselling book 'Eat That Frog' I knew I had to share what I had learnt with you. This blog will provide 21 stand alone time-management tips, accompanied by 21 Actionable steps you can take to instantly apply each tip.